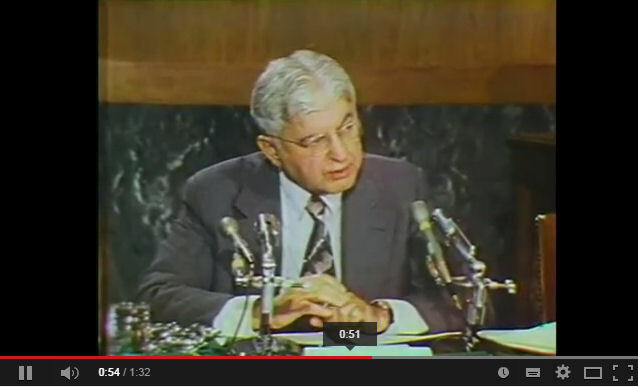 Arthur Burn’s testified before Congress on the economic crisis – the first to unfold in the new Floating Exchange Rate system that began in 1971. 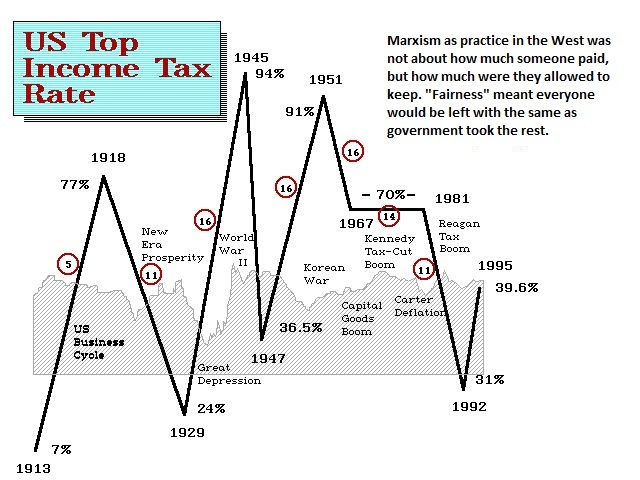 Keynesian Economics as practiced by government was dead anf taxes had risen to outrageous;y the 90% level until the first tax cut by Kennedy. Burns delivered his recommendation during the recession of 1975 that still remains sound advice today, which is too late now. The second tax cut by Reagan finally restored the American economy and long-term growth. The unions at that time in 1975 as always wanted to increase government spending and hand it to them as they demand today. Burns warned that would lead to ruinous inflation and it certainly did. Inflation soared into 1980 with gold and then Volcker responded raising interest rate to excessive levels. Today, we have increased spending, but we have excessively high taxes and worst yet, they are hunting capital and shutting down the world economy faster than it took to create it after World War II. The insane passage of FATCA is just wiping out international capital at such an alarming rate. I met with the Treasury in the early 1980s warning that the crazy hike in interest rates would cost the government tremendously and that the national debt would rise from $1 trillion to $6 by 1990. Today, we are imploding and they are trying to hide the numbers including things which are illegal to boost economic activity in Europe. Just legalize everything from drugs to prostitution and gambling and tax it all to increase the collapsing GDP. Why not count divorce settlements as new income and really boost GDP. Let’s not forget allowances we hand kids or spending money at college. Hey, that’s all income, why should family mean anything when government needs money? We can only play games so long.